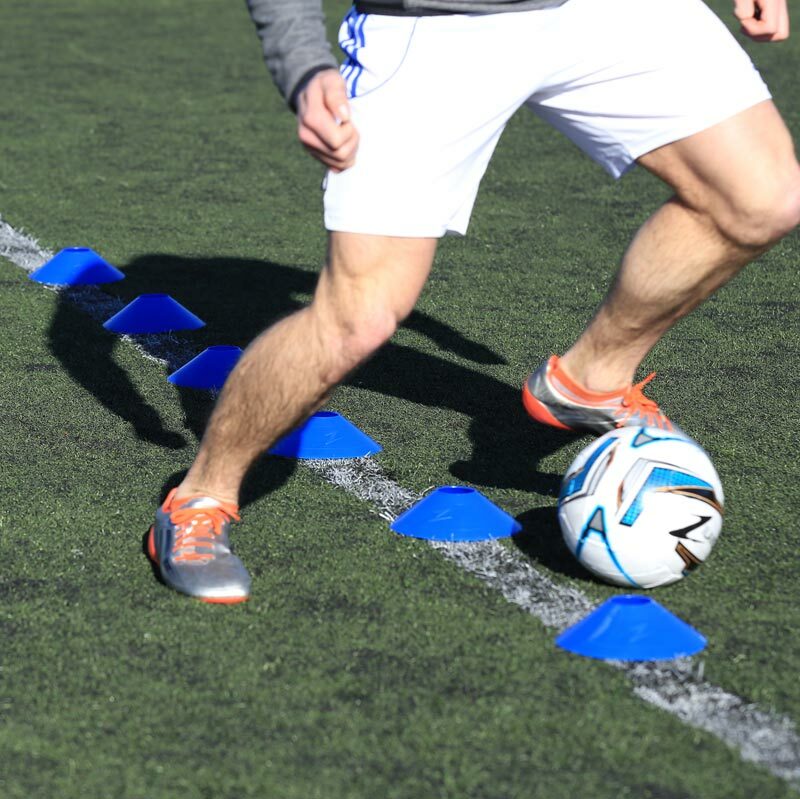 Ziland Sports Markers, ideal for grass, play grounds or sports halls, used to mark out field areas, goal areas, obstacle courses etc. 10 x Blue, Orange, Red, Yellow, White. Waited 3 weeks but product still hadn't arrived - dispatched but not delivered - called customer services who sent a replacement that arrived within a couple of days. Thank you! 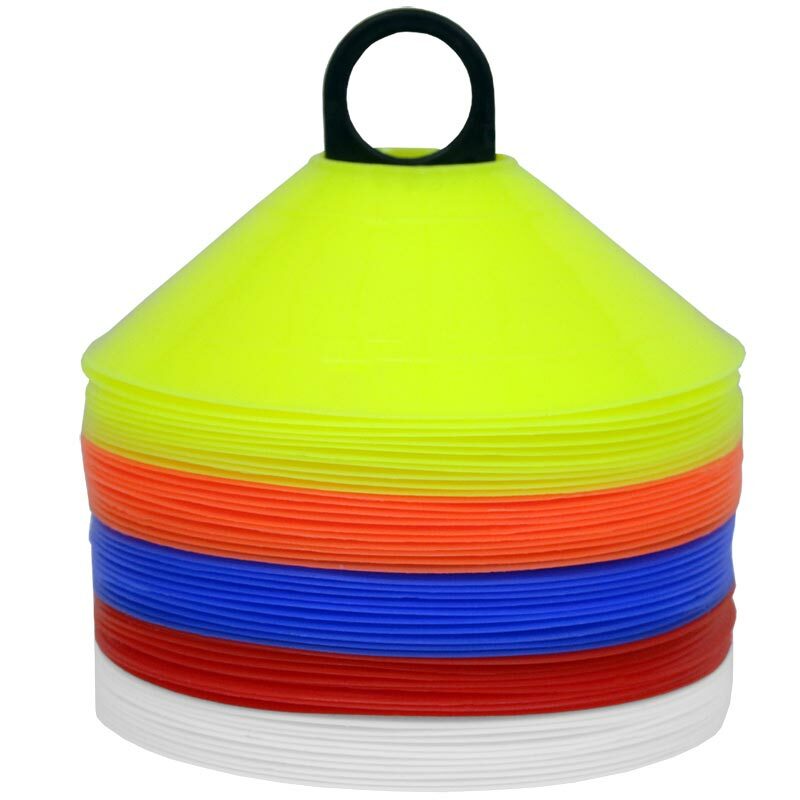 Product is very good - cones lovely and bright and suitable for use outdoors and still great even after being trampled by our horse. Stand is wobbly but holds the cones and easily carried. Waited 3 weeks for delivery but it still hasn't arrived - had been dispatched - so called customer services who sent a replacement that arrived within a couple of days. Thank you! I am very happy with my purchase . They are flexible, durable and colourful, excellent for the price that I paid. I would recommend to others. OK for indoor use. Could be a little heavier for outdoor use. but it's easy enough to double them up which works well.. I can only recommend Zilands Cones. They have a high stamina and for that price Newitts have, i can only recommend them to other football coaches and handball coaches..
Orderd these for our mini and junior rugby section. Great value for money, ideal for all sports. Good service, communication. Speedy delivery. I purchased some Ziland coloured cones and Centurion rugby balls and the products and service I received were first class. I'll definitely be going back to Newitts for similar products. Thanks. Very good markers with a good stacking pole, used these to mark out for a cricket match at ours son's wedding. These markers are just what I required for marking out a football pitch for training, great value, I would recommend this item. 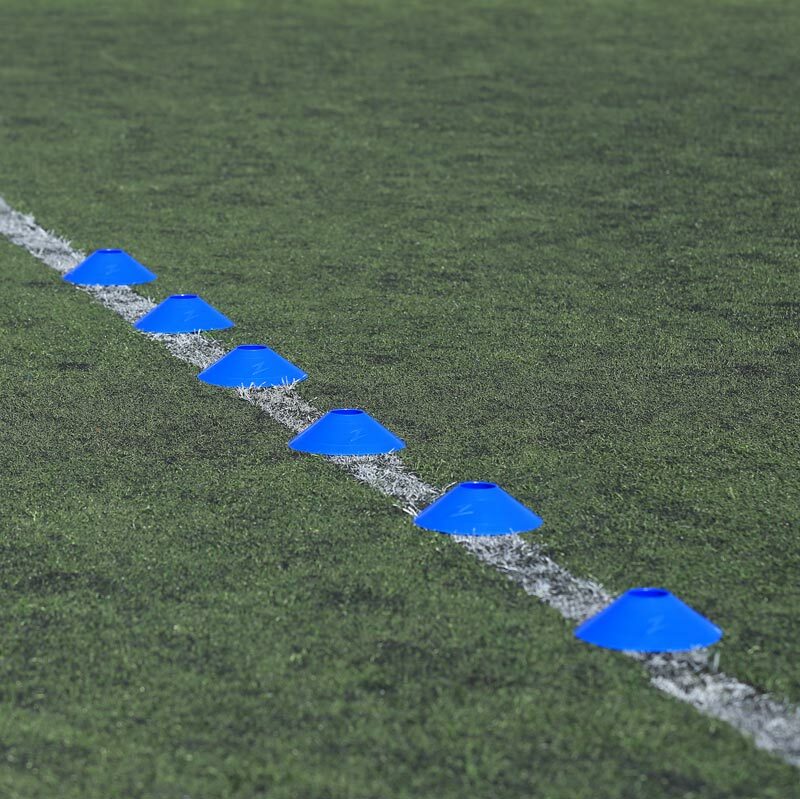 A really good little set of cones that take up no space, but can be deployed over a massive area. Bought these to use when coaching my Under 7s rugby kids. Good value, helped by free P&P deal at the time. Pretty robust, bright colours and not so light that they blow away. Going to buy some more! 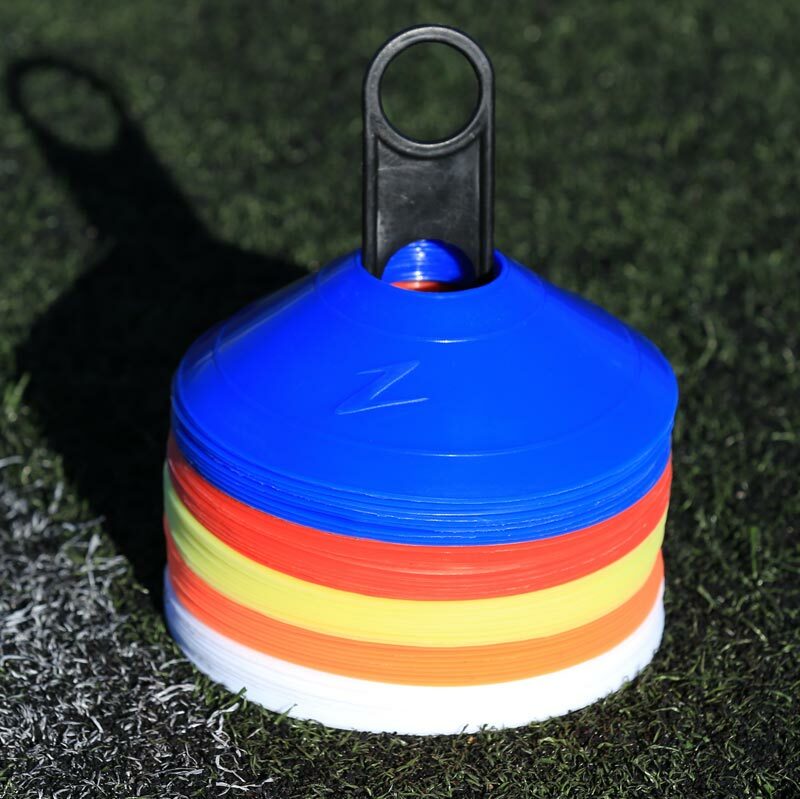 I don't know what there is to say about marker cones really - but these really are EXCELLENT value for money - different colours, carry stand, functional and great for a variety of drills and warm ups. I'd certainly recommend them.